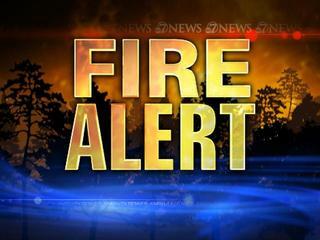 A Red Flag Warning (High Fire Danger) is in effect for Harris County, TX until Sunday March 24th at 8:00pm. Please use extreme caution. 11:54pm UPDATE: Red Flag Warning now in effect until 7:00pm Sunday March 24th.